Despite there being no more official releases for our beloved classic consoles, one of the best aspects of being a retro gamer is seeing new discoveries of our gaming past being uncovered. From unreleased video games to fan translation projects, it’s never quiet where retro gaming is concerned. 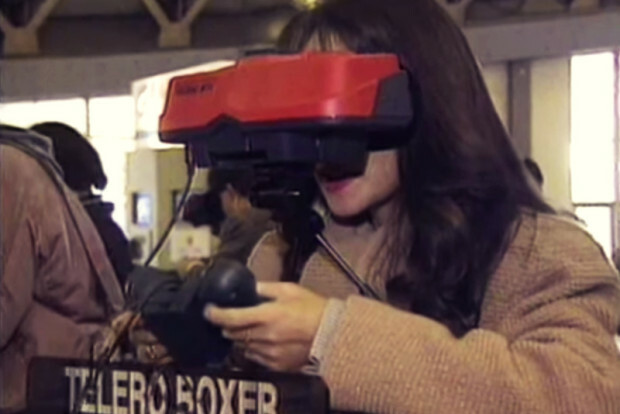 One of the latest findings within the scene comes directly from the multinational news agency Associated Press, a previously thought to be lost video segment on the Nintendo Virtual Boy.